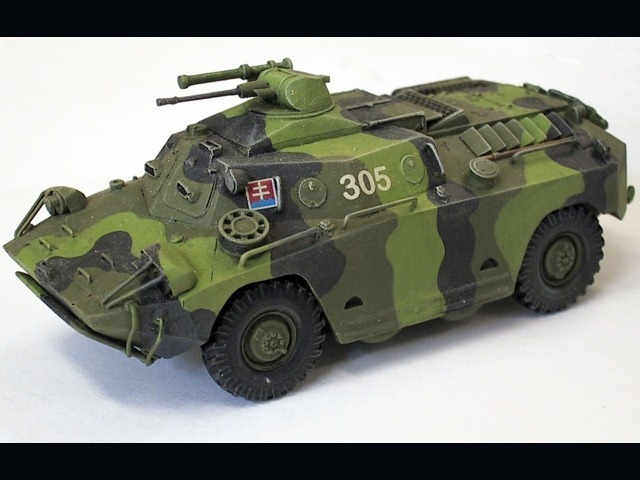 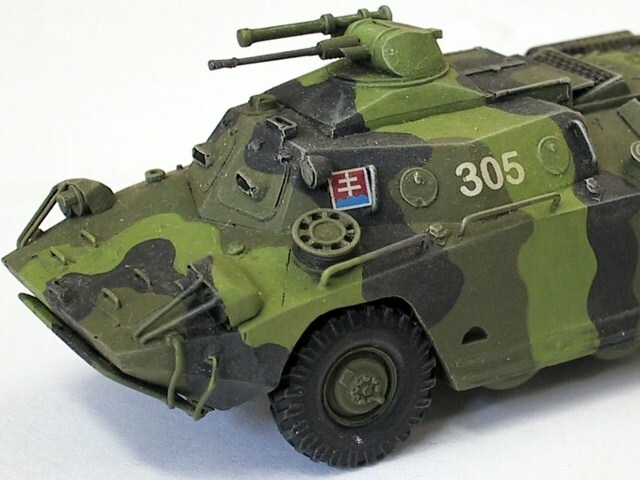 This is model of Slovak Army vehicle in 3color camouflage. 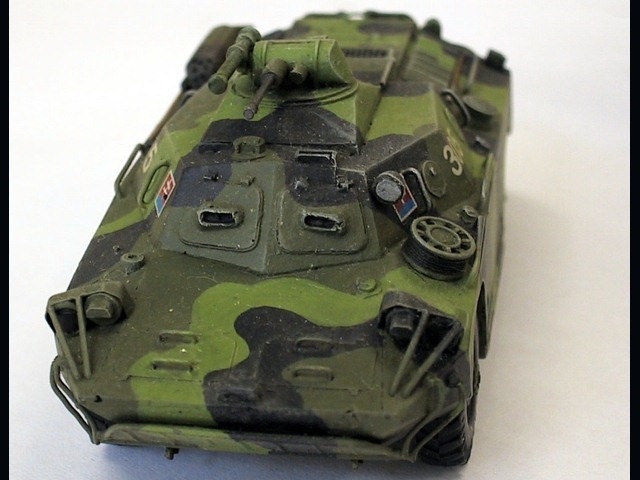 It's built almost straight from the resin kit. 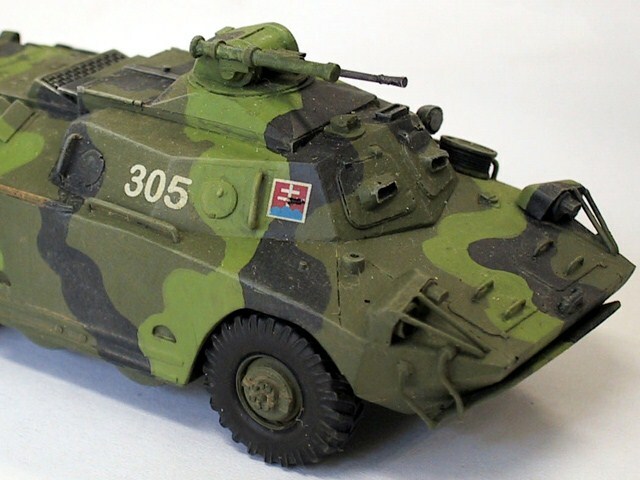 The decals came from PSZH kit decal sheet. 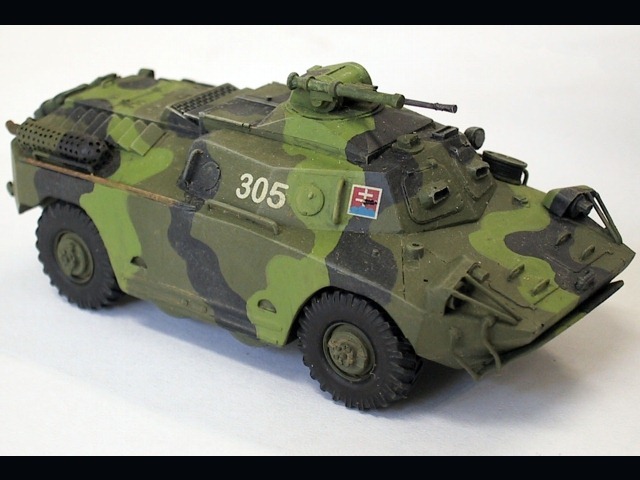 My reference source is PanzerShop website.